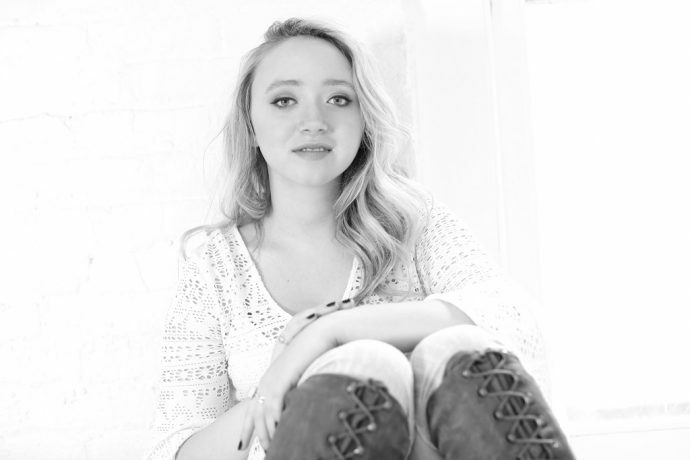 Connecticut born, Boston-based singer/songwriter, Emma Charleston is preparing to release her second single, “Wonderland” on March 10th. Surviving the Golden Age is excited to premiere the folk-pop ballad. With a fairly stripped down arrangement and delicate vocals, “Wonderland” is a slowly building love song. Charleston said the song is “a dreamy song that I wrote about being in love and loving every minute of it. What I like about it is that I was able to write a love song and it expresses exactly how I feel.” The dynamic between the vulnerability and the confidence that comes with being in love is beautifully illustrated in Charleston’s lyrics.